The charging of illegal agency fees to Filipino domestic workers in the Philippines and Hong Kong. This research and campaign project to address illegal agency fees in the Philippines and Hong Kong was designed by members of the Executive Committee of the Hong Kong Federation of Asian Domestic Workers Union (FADWU). As decision-makers, the FADWU Executive Committee identified the research parameters and campaign objectives. 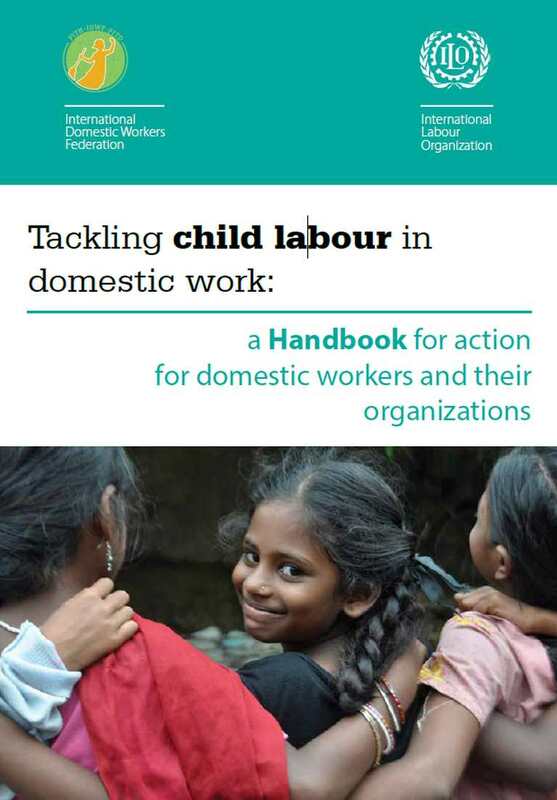 The project was implemented by the Progressive Labor Union of Domestic Workers in Hong Kong (PLU, an affiliate of FADWU) with support from the Hong Kong Confederation of Trade Unions (HKCTU), International Domestic Workers Federation (IDWF), and Rights Exposure. A team consisting of PLU members conducted the research over a nine-month period. Training and mentoring support were provided to the PLU researchers throughout this period. A covert recording team consisting of two PLU members and an audio-visual professional was also formed to gather evidence of the illegal practices by placement agencies in Hong Kong. This participatory methodology recognises the agency of migrant domestic workers to identify and prioritise the human and labour rights abuses that they face and to find solutions. It also aims to enhance and strengthen the ability of migrant workers and their organisations to represent the needs of their community through first-hand information, knowledge and experience. Between October 2015 and June 2016, the Progressive Labor Union of Domestic Workers in Hong Kong (PLU) carried out in-depth interviews with 68 Filipino migrant domestic workers in Hong Kong and Macau, and visited 10 different placement agencies in Hong Kong, posing as recently terminated migrant domestic workers seeking new employment. The research found that Filipino migrant domestic workers were charged fees by recruitment agencies in the Philippines and placement agencies in Hong Kong, which were more than the legally permitted amount in both territories.